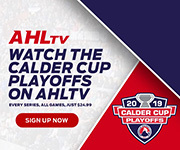 Lehigh Valley, Pa. – Nicolas Aube-Kubel scored his seventh goal of the season in Lehigh Valley’s third-period comeback efforts but eventually the visiting Monsters pushed through for a 5-1 win in Cleveland’s first-ever visit to PPL Center. 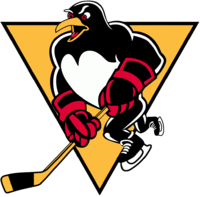 The Phantoms (13-7-2) were playing in front of new Philadelphia Flyers general manager Chuck Fletcher for the first time. Fletcher visited PPL Center for the first time in what was also his first official game as a member of the Flyers organization. And the newest members of the Eastern Conference appeared entirely comfortable in their new environs in their road victory over the defending Atlantic Division Champions. Alex Lyon (3-3-0) virtually stood on his head through the first two periods of the game to keep the Phantoms within range of another exciting comeback before Cleveland scored three goals in about the last ten minutes to finally secure some distance on the scoreboard. 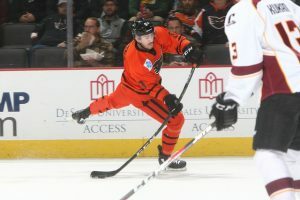 The Phantoms’ three-game win streak came to an end and head coach Scott Gordon seemed to anticipate that this was a possibility following the team’s exceptionally strong Canadian weekend success. 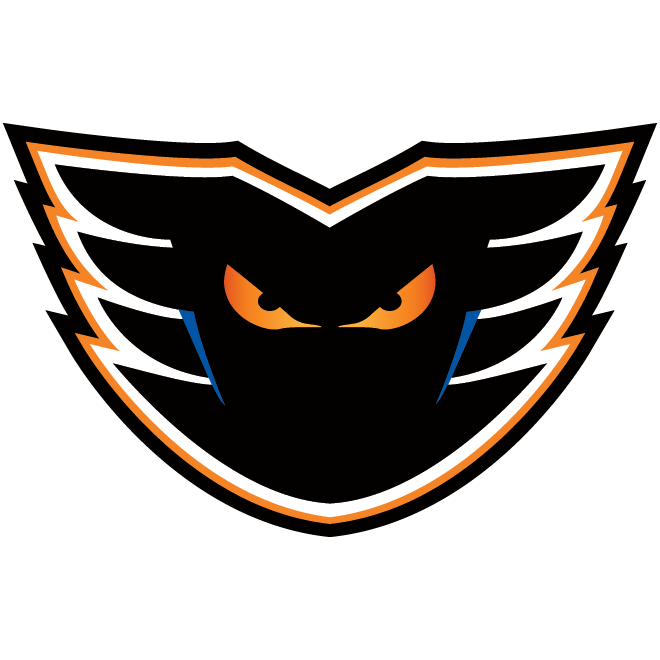 The Phantoms entered the game as the highest scoring team in the American Hockey League at 4.1 goals per game but were limited to just one goal for the first time in 13 games dating back to an October 28 outing at Hershey. Sonny Milano paced the Monsters (14-6-2) with one goal and two assists while defenseman Dean Kukan, on a conditioning stint from parent-club Columbus, tallied the eventual game-winning goal and registered an assist as well. 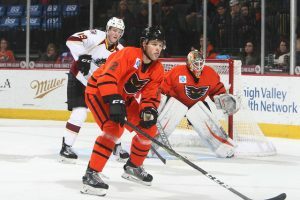 Aube-Kubel has four goals in six games since his return to the Phantoms from the Philadelphia Flyers on November 23. 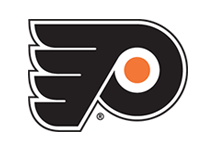 The rising third-year pro deflected a Philippe Myers point-shot early in the third period to break the shutout bid of Cleveland goaltender Jean-Francois Berube while cutting the deficit to 2-1. 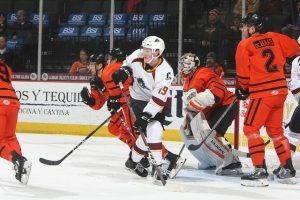 Cleveland eventually added a power-play goal in the third period thus bringing an end to Lehigh Valley’s streak of 29 consecutive penalty kills. 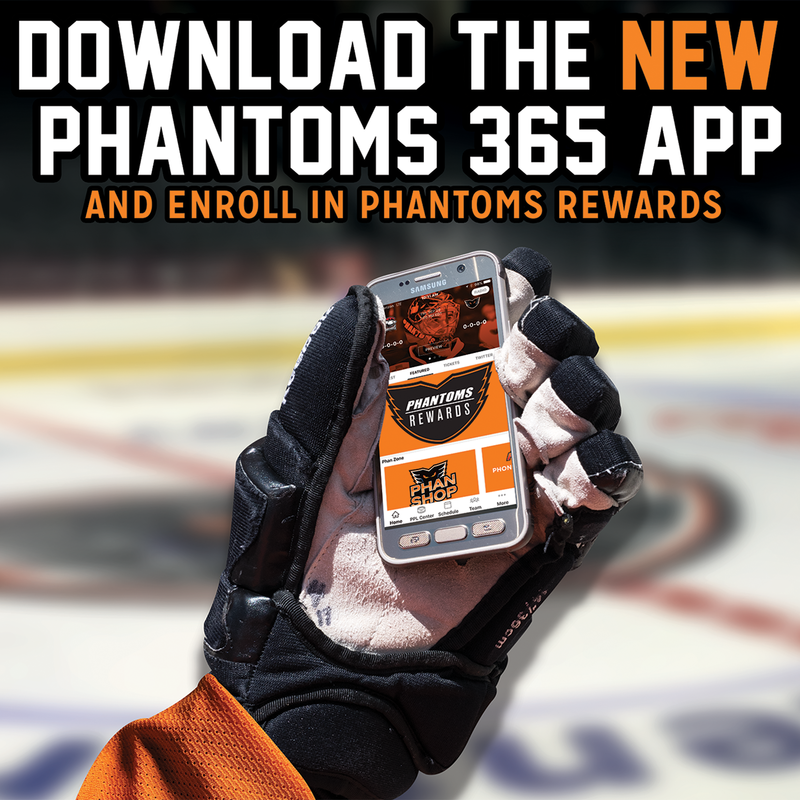 The Phantoms have still killed off 57-of-59 power plays in the last 14 games since October 28. Phantoms captain Colin McDonald reached a pair of milestones on the evening with his 800th pro game and also his 200th all-time with Lehigh Valley in his four seasons with the club. 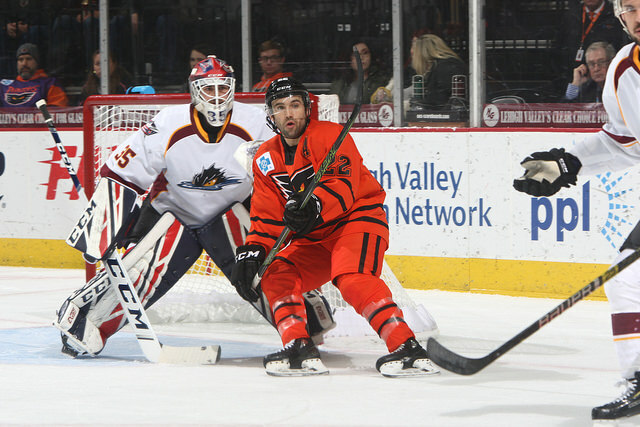 McDonald also had one of the stronger games among the Phantoms players creating his share of scoring chances. He also had a few reflections on his milestone moment. Alex Lyon kept the game deadlocked at 0-0 in the first period turning aside 14 Cleveland chances in the process. Some of the opportunities were in tight but the third-year goalie out of Yale University was up to the challenge. Lehigh Valley had a couple power plays in the first period including 32 seconds of 5-on-3 but were not able to successfully break through. Lyon had to ramp it up even more to open the second when Cleveland had an early power play and blasted seven shots on him in the first few minutes to open a 21-5 shots advantage. 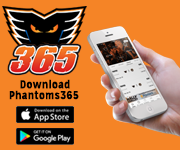 From there, the Phantoms picked things up for the rest of the second and also into the third when the team had a season-high 19 shots on goal in a period. Ryan MacInnis (2nd) practically looked like his Dad (Al MacInnis) when he rifled home an opportunity in the slot to open the scoring just a few seconds past the midway point of the game. The Cleveland goal came moments after Chris Conner aimed a shot from the right circle for the far post that was barely kicked out by Berube. Trailing 1-0 entering the third period, Cleveland capitalized on a power-play strike from Kukan from center-point for a 2-0 lead on a drive that glanced off of Lyon and barely dribbled in across the line. The Phantoms quickly responded to pull within a goal again with Chris Conner carrying wide behind the goal and around to the right corner where he drew a couple players thus allowing the crafty winger to connect with Phil Myers further up along the right boards. The Myers shot was tipped about waist-high by Aube-Kubel for the deflection goal at 5:56 of the third and the Phantoms had cut the deficit to 2-1. 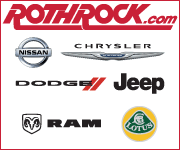 But a turnover in front of the net was pounced on by rookie Kevin Stenlund (8th) midway through the third period offering a rocket for the upper-left corner for a 3-1 lead. And then Justin Scott (4th) chipped home a rebound on the back-door from the left side of the cage after Vitaly Abramov’s shot was repelled by Lyon. Sonny Milano sealed the victory with an interception and an empty-net conversion for the 5-1 final. Lehigh Valley out shot the Monsters 19-9 in the third period but Cleveland struck for four goals in the final frame making the most of their opportunities. Shots in the game narrowly favored Cleveland, 36-35. The Phantoms were 0-for-5 on the power play while Cleveland was 1-for-3. The Phantoms continue their four-game homestand on Friday night against the Hershey Bears on “Pink in the Rink” presented by the American Cancer Society. Lehiigh Valley will rematch against the Monsters on Saturday night on the Fifth Annual Teddy Bear Toss presented by Dan’s Camera City. 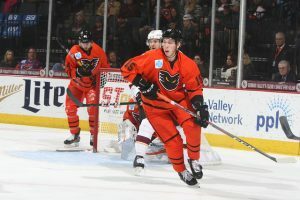 Tickets and value-packs are available at phantomshockey.com or via the Phantoms 365 app. 1st Period- No Scoring.Penalties-Letestu Cle (tripping), 6:08; Cross Cle (tripping), 7:36. 2nd Period-1, Cleveland, MacInnis 2 (Milano), 10:18. Penalties-Myers Lv (cross-checking), 4:20; served by Abramov Cle (bench minor – too many men), 6:31; MacInnis Cle (slashing), 15:09; McDonald Lv (interference), 16:20. 3rd Period-2, Cleveland, Kukan 1 (Milano, Stenlund), 4:19 (PP). 3, Lehigh Valley, Aube-Kubel 7 (Myers, Conner), 5:56. 4, Cleveland, Stenlund 8 9:42. 5, Cleveland, Scott 4 (Abramov, Kukan), 13:59. 6, Cleveland, Milano 6 16:30 (EN). Penalties-Clendening Cle (tripping), 0:18; Aube-Kubel Lv (holding), 2:27. Shots on Goal-Cleveland 14-13-9-36. 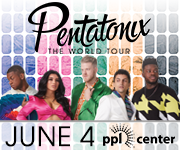 Lehigh Valley 4-12-19-35. 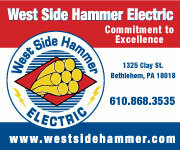 Power Play Opportunities-Cleveland 1 / 3; Lehigh Valley 0 / 5. Goalies-Cleveland, Berube 8-6-2 (35 shots-34 saves). Lehigh Valley, Lyon 3-3-0 (35 shots-31 saves). Referees-Chris Waterstradt (88), Furman South (44). Linesmen-Jud Ritter (34), Ryan Knapp (73).